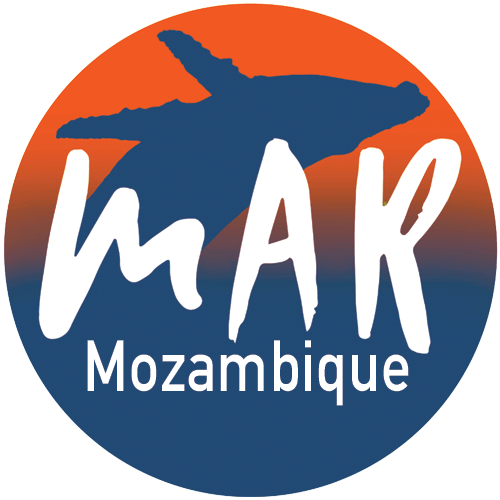 Marine Action Research mission/vision is to conserve the marine biodiversity of Southern Mozambique and secure a sustainable future for local communities through research, diving, and ocean education. They aim to train aspiring scientists and passionate conservationists in fieldwork techniques, scuba diving, data collection, and science communication. Their projects focus on manta rays, humpback whales, nudibranchs, seahorses, sharks, and fish communities. MAR is committed to being an effective and sustainable partner within the Zavora Bay communit, working with the local fishermen to secure their future as well as the future of the marine ecosystems.